The international favorite! 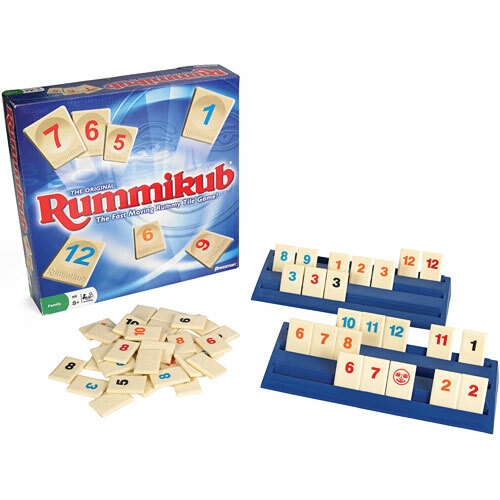 Create runs and sets of numbers in this classic, all-family game! For 2 to 4 players, ages 8 to adult. Contents: 106 plastic tiles, 4 racks, rules.